Meet the Coaches that make it all happen. I have been riding since 1968. I learned to ride on a friends dad's bike. 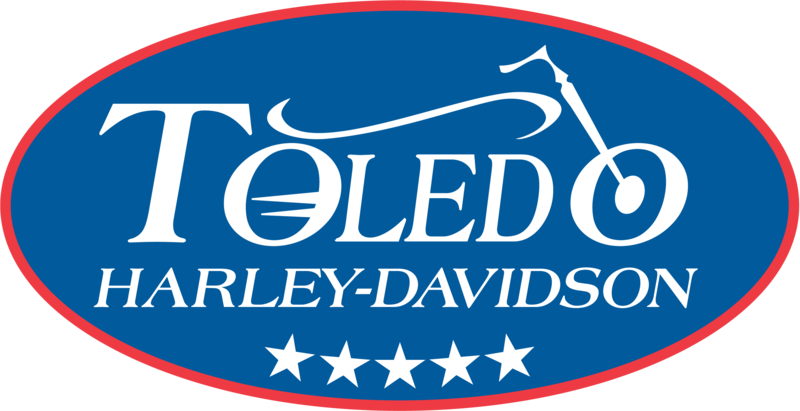 I bought my first bike (1970 Triumph 650 Bonneville) and by 1971 bought my first Harley Electra glide. I have ridden Harley "dresses" to the present 2015 Ultra. The big bikes handle so good. I became an MSF motorcycle instructor in 2002, then a Harley Riders Edge instructor in 2006. I am presently in the Harley Riding Academy. I became an instructor to "give back" to my favorite sport and a pure desire to share ways to make riding safer and more fun. My teaching style is to present information in a calm, relaxed and fun way with no high pressure. I am thankful to have more than 300,000 "safe miles" to date, so yes I like to ride! My favorite part of teaching is to see new riders start to "get it" and see their confidence build. It is great fun. As an instructor I continue to challenge my skills by taking other advanced courses from Motorcycle Ohio advanced courses to Police Motorcycle training. Adam has been riding for over 38 years and teaching for Harley-Davidson for over 12. He has worked in machine shops and now designs gearboxes for high performance and race applications. His goal is to make custom motorcycle parts from home. Adam's teaching style is to try to have a lot of fun and keep the students upbeat. His advice for new riders is to "Relax, have fun and look where you want the bike to go." Why does Adam ride? "Because it's cool!!"